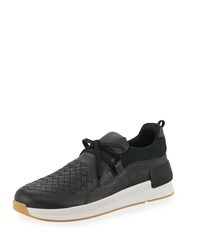 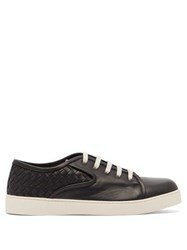 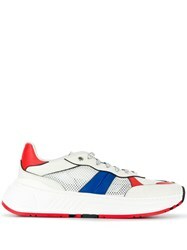 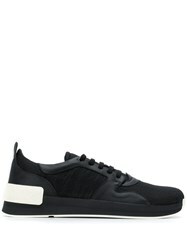 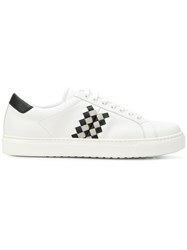 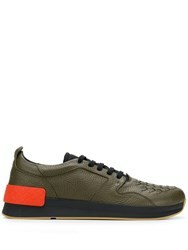 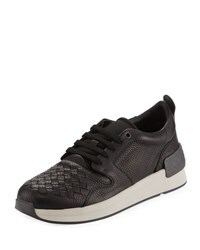 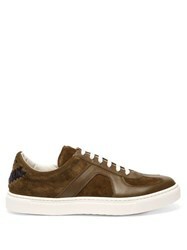 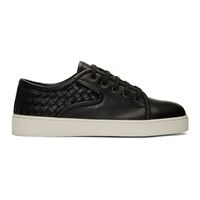 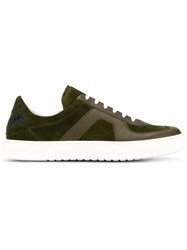 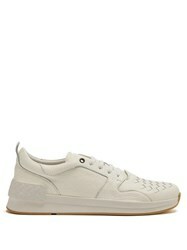 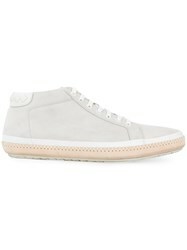 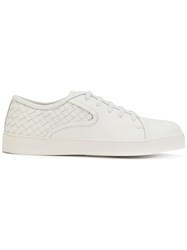 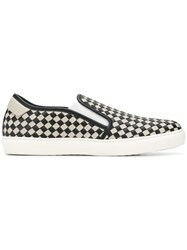 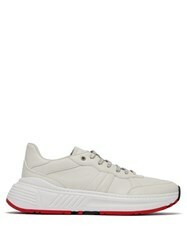 Bottega Veneta characterises this classic trainer with the house's signature intrecciato weave along the rear panel. Made in Italy the burgundy-brown leather Dodger style is constructed in a low-top shape set on a white rubber sole with removable leather insole. Fits true to size.